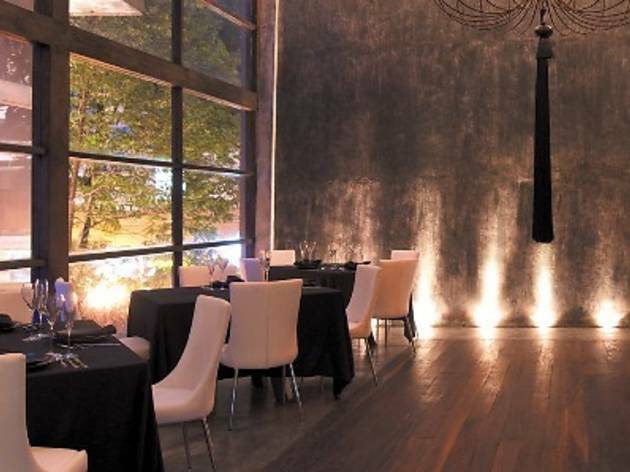 Celebrate Earth Hour with an eco-friendly menu at NEO Tamarind. 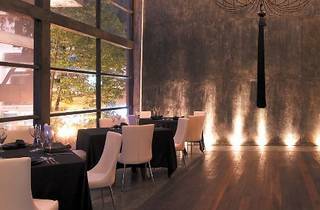 Their menu spread includes salmon tartare topped with lumpfish caviar, kaffir lime vinaigrette, wood oven-baked beef short loin, tomato confit, basil whipped potato with green curry sauce and charcoal simmered miso tom yam with mixed mushrooms. An a la carte menu is also available.